With Summer just around the corner its really time for all of us to focus on our fitness goals! Styleceleb has been given the wonderful opportunity to partner up with Teami Tea Blends! For the next 30 days we will be detoxing with this Yummy Tea! 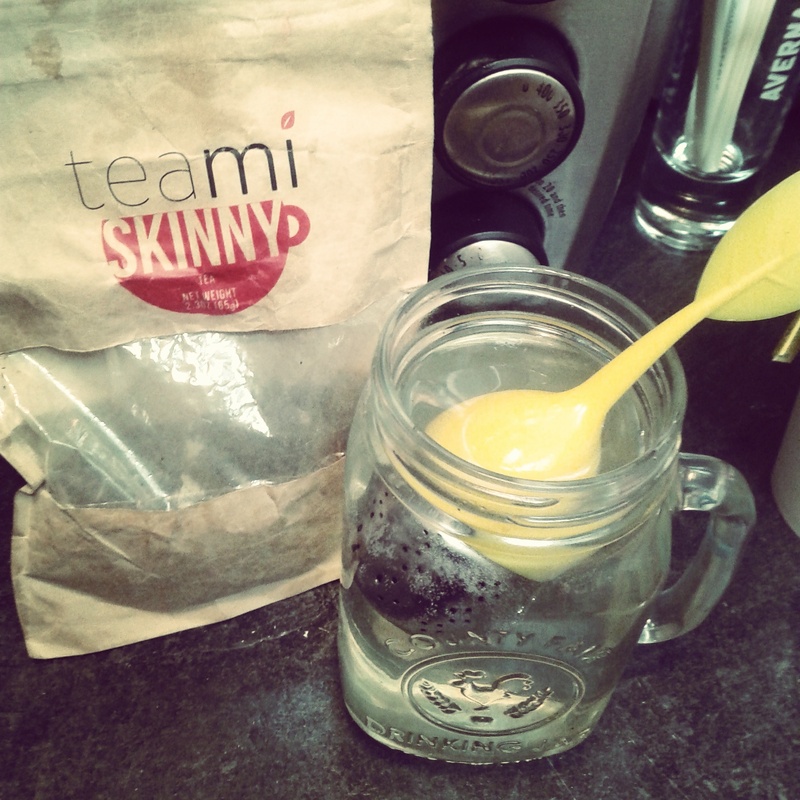 The TeaMi Skinny Teais meant to be taken every morning upon waking up in order to wake up the body and start boosting your metabolism right away. Every other night, beginning on the 2nd night of the Detox, make a cup of tea using ourTeaMi Colon Cleanse Tea and drink right before bed.